Horticulture Week has announced the launch of the 2017 Horticulture Week Custodian Awards, recognising and celebrating the achievements of parks, gardens, grounds and tree management professionals. 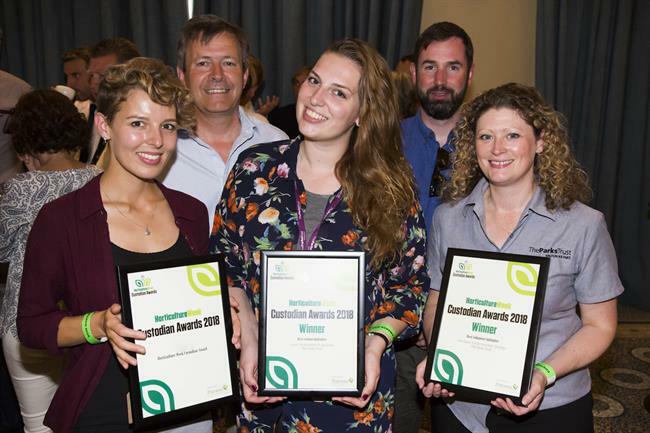 The awards provide an exceptional opportunity for in-house parks, gardens and tree management teams to showcase achievements, innovation and developments to stakeholders and visitors alike — and reward teams for their work throughout the year. They can be used as a powerful tool to support objectives, whether through raising the profile of a key project or simply encouraging success. Early bird deadline: midnight, 24 February 2017. 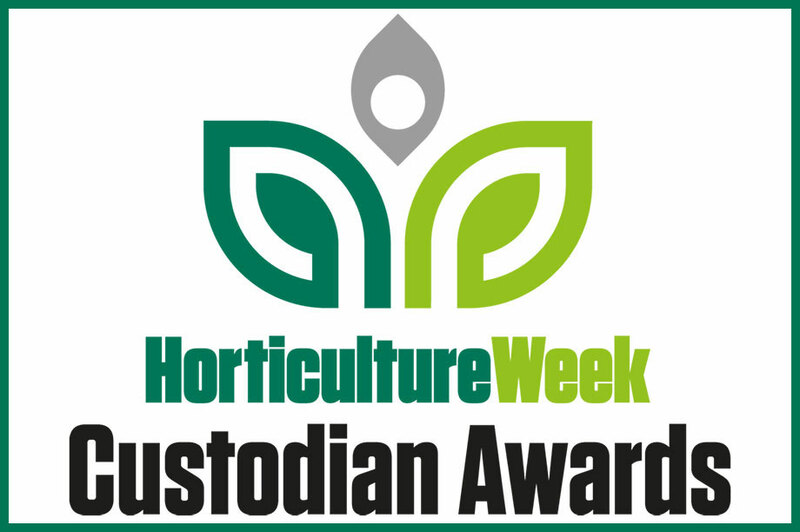 We will publish a special awards report detailing all the winners’ projects and finalists in print and online at www.HorticultureWeek.co.uk reaching an audience of more than 100,000 visitors per month — and share the good news with our 29,000 Twitter followers as well as other social media outlets. Have you and your in-house team achieved the seemingly impossible this year? Are you winning plaudits from your local community for the quality of what you do? Have you made a significant contribution to the success of a project? Have you found new ways to work with private and third-sector partners? If so, enter the awards to share with the world the exceptional care you are taking of our parks, gardens, grounds and trees, and ensure that you and your team get the recognition you deserve. Entries will be judged by a panel of independent specialists drawn from across the parks, gardens, grounds and tree management sectors, ensuring that the highest standards are met. The winners will be announced in June at a daytime reception to be hosted by HW. Press release to use in marketing/communications activities. Finalist/Winner logo to include on all print and digital marketing/communications. It will automatically be sent to your local newspaper on your behalf. Visit www.CustodianAwards.com for full details of how to enter, entry fees, and a direct link to the entry system. Final entry deadline: midnight, 10 March 2017.